I Would like to consult about the meaning of these calligraphy. 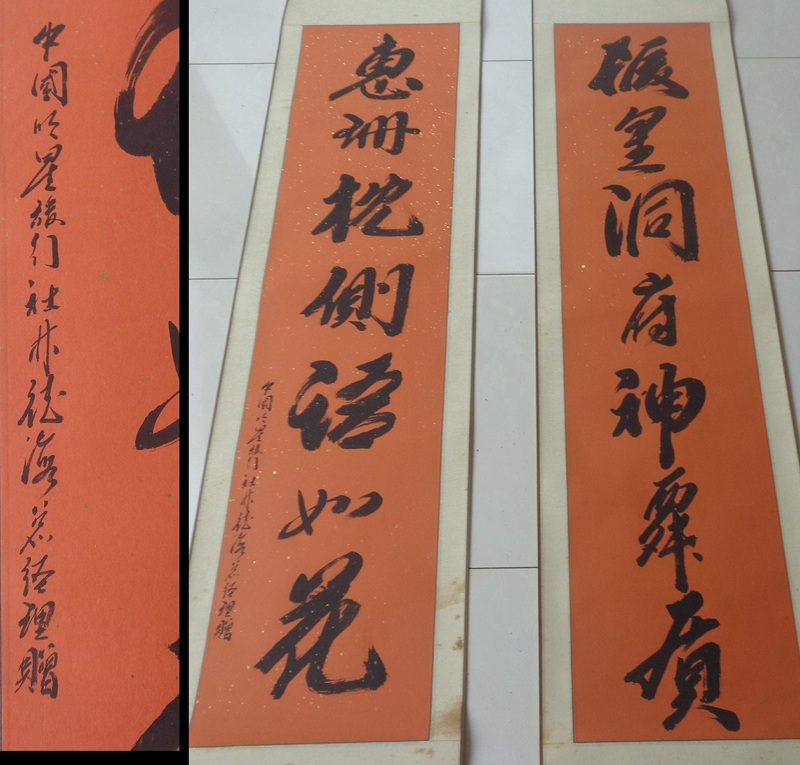 What are the translation and is there any date or signature of the calligrapher on it ? Many thanks in advance. What does this inscription say ?